InPrint 2014, the first trade exhibition exclusively dedicated to print solutions for industrial applications and manufacturing, takes place 8-10 April at Hannover Exhibition Grounds in Germany. 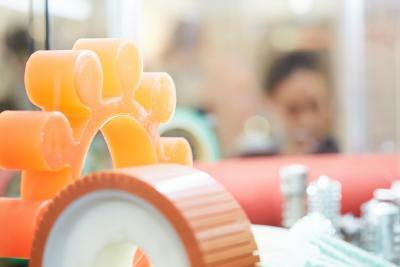 The launch event is co-located with Hannover Messe 2014. 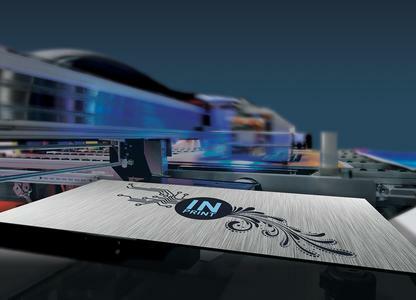 Suiting the rapidly growing industrial print market, InPrint is dedicated to demonstrate the wide scope of printing applications in a range of industrial processes. Exhibitors will showcase the latest printing machines and systems, inks, and accessories for printing on metal, plastics, foils, textiles, glass, ceramics, woods, and other surfaces. Visitors can look forward to a large number of exhibits and live demonstrations in the following key areas: Speciality, Screen, Digital, Inkjet and 3D. The wide range of show displays includes: Advanced inkjet technology for surface imaging, functional layers and coating of products with varying production volumes and fast changing designs, such as flooring, laminates, ceramics, textiles or self-adhesive films; Screen printing equipment for high quality print on packaging, photovoltaics, or consumer electronics, especially for the production of touch screens; 3D printing mainly used for prototyping, modelling, packaging, food printing, and printed products directly made out of the original material; Special inks, solvents and print heads building the base for any successful printing application; Accessories and special solutions to integrate a technically demanding printing procedure efficiently into the manufacturing line, such as print-to-cut workflow programmes, fluid management, software solutions or robotics. InPrint is designed as a networking and business event for print providers who seek to improve their print production process or realise new print applications for their industrial customers. “For any manufacturing business, it is vital to understand the endless possibilities with print technologies in the making of consumer products, whether it is a tablet or car dashboard, soft furnishings or fashion textiles, ceramic tiles or solar panels, or a 3D model of a new machine part. Industrial companies have realised that print can do much more than just colourful images. The ability to create technical and functional layers offers immense potential for better, faster and more efficient manufacturing”, explains Marcus Timson. Complementary to the activities on the show floor, InPrint offers an extensive accompanying programme. All events will take place at the Conference and Seminar Theatre in Hall 21, InPrint ticket holders have free access. The high-calibre conference programme features seminar talks and real life case studies on technological approaches to speciality screen, inkjet and 3D print production and the potential they hold for manufacturing and business. To complement the conference sessions on 3D printing, Stratasys will organise live demonstrations at the 3D Print Factory on stand F16. Visitors are invited to attend exhibitor presentations on the various products and services showcased at the exhibition. The speaker line-up includes representatives from Agfa, Canon, Kiian, Lumejet, Mimaki, Neschen, Smithers Pira, Stratasys, Thieme, Werk II, Xaar, and Xennia. Ten exhibitors will be given the chance to pitch their products and services to a panel of leading experts within a five minute timeslot. In addition, visitors are invited to vote for their favourite innovative product by using interactive keypads. The company with the highest overall score will be recognised with the InPrint Great Innovation Award 2014. 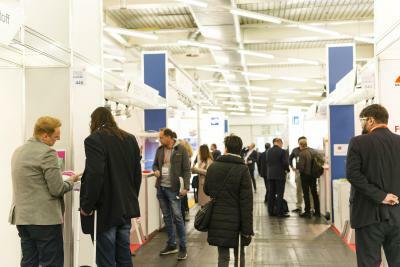 The exhibition website provides extensive information on the exhibition profile and general information about visiting the show, including travel and accommodation details, the full exhibitor list, a downloadable version of the Show Preview with numerous company and product descriptions, and several information videos on key issues and technologies shaping the industrial print sector. 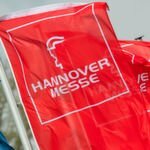 InPrint 2014 takes place at Hannover Exhibition Centre, Hall 21 (Entrance West 3) in Germany and will be co-located to Hannover Messe. Show opening hours are Tuesday, 8 April to Thursday, 10 April, daily 09:00-18:00 hrs. The city of Hannover has an excellent infrastructure and is easily accessible by plane, train or car. The InPrint entry ticket includes the free use of public transport within the Greater Hanover region (GVH). Further information on travel and accommodation is available on the exhibition website. Tickets can be purchased online from the InPrint website to a reduced price, or at the exhibition entrance upon arrival. Day tickets are EUR 28 online or EUR 35 on-site, season tickets (which are valid for the duration of InPrint) are EUR 64 online or EUR 76 on-site. 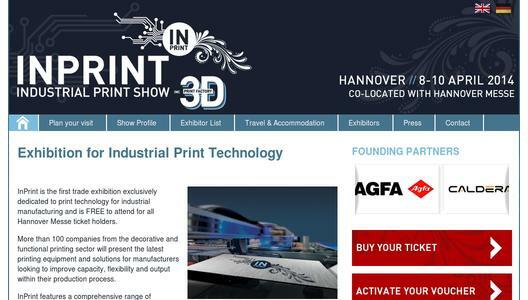 By registering for InPrint, visitors automatically receive a combined ticket for access to Hannover Messe 2014 and the Functional and Decorative Industrial Print Conference. The show catalogue is available on site and also included in the entrance fee.